The independent medical humanitarian organisation Médecins Sans Frontières/Doctors Without Borders (MSF) will resume medical activities in its maternity hospital in Khost Province, Afghanistan, which were suspended following an explosion in the hospital in April, 2012. The decision to restart medical services was made after a meeting, or jirga, on August 27th between MSF staff and leading community members, including representatives from all districts of the eastern province of Khost and prominent religious figures and scholars, who expressed strong support for MSF’s provision of maternal healthcare in the region. “We are reopening the hospital because of the overwhelming messages of support for MSF we received from the community, and because of the reassurances that our patients and medical staff will be safe inside the hospital,” said Benoit De Gryse, MSF’s Country Representative in Afghanistan. In April a bomb exploded inside the maternity hospital, injuring seven people. The attack occurred six weeks after MSF opened the facility, where more than 600 women had already delivered babies. 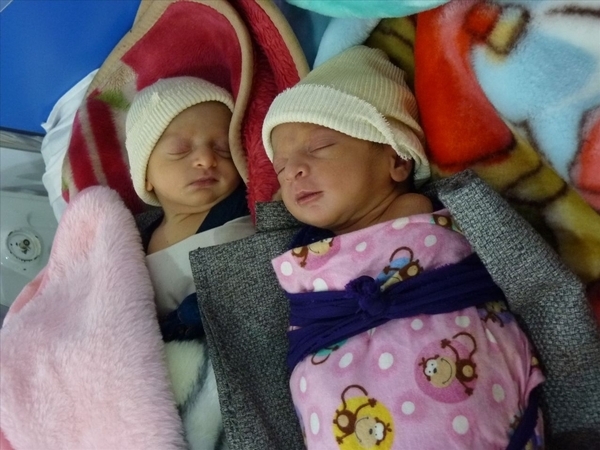 Prior to re-opening the hospital before the end of the year, necessary logistical work will be carried out and an all-female team of Afghan medical staff, including midwives and nurses, will be recruited to work alongside international colleagues. These staff are essential for the resumption of high-quality medical care in the hospital. Support from the community, and respect for the safety and security of patients, health facilities, and medical staff, make it possible for MSF to work in three other locations in Afghanistan, and in more than 70 other countries. MSF medical teams also work in Ahmad Shah Baba Hospital in eastern Kabul and Boost Hospital in Lashkar Gah, Helmand Province. The organisation also runs a surgical trauma centre in Kunduz, providing lifesaving surgical care to people in northern Afghanistan. In all locations, MSF provides medical care free of charge and works in all wards of the hospitals. MSF relies only on private funding in Afghanistan and does not accept money from any government for its work.